Jill Craig, Western Maryland Regional Library. The question I would have is whether this program would work with our data which does not contain recognizable street addresses. The Confederate dead were buried in locations like “Mrs. Lucketts barn”. In that case I would need to create the lat/long myself, add to the CONTENTdm database and then use the google api. There are several other applications where pinpointing the location will be helpful. She described a campus with many potential data collectors but no simple way for them to add to a database. They could benefit from the diverse knowledge of the staff and inspire everyone to become a content creator. She also used mapsheet.js which would be worth investigating to see if it is better than other mapping scripts. I can see a non-centralized data entry system making it easier for data to be entered in our various libraries or counties. Users expect full-text search-ability across the repository, but will also expect the data to be linked. Linked data will eventually provide the engine for new knowledge creation, for Washington County’s data on Antietam to, in Geri’s term, “become visible in the web-of-things” through worldcat and dpla. Materials commonly assembled as compound objects would be Yearbooks, Papers, Postcards, Books. Metadata can be at a page-level or object level. I need to try the post card option of a compound object for the postcards we have that have information on the back of the image. 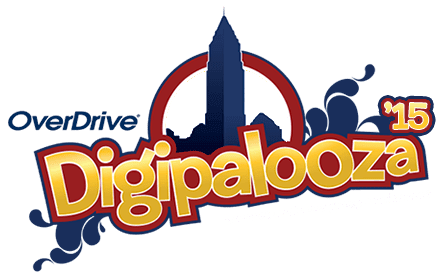 The State Library of North Carolina Digital Repository has some useful ideas to for making a site more usable and user-friendly. It is a site I will look at again when my backlog is reduced. OpenRefine can be used to clean up data that we've inherited or data that we've received and would like to use on Whilbr but we need to clean the data to store it in ContentDM. Bad data makes it harder to search and find what you're looking for when you're searching a database. An example of something we consistently run in to, we may have a spreadsheet and in one field there is data that is inconsistent. It may say "Street", "St.", "street", "st", not because it's wrong but because different people entered the data and now the data is inconsistent. OpenRefine will let us clean up all of the records so that they all say "Street" or "street" or whatever we decide all of the records will show. Previously we would do a find and replace several times until everything is consistent. OpenRefine groups and counts the records so it will show you that you have 100 "Street"s and 200 "St"s and you can replace all 300 records in seconds. Win! This is such a huge deal for us because sometimes we can spend hours or days cleaning up data. OpenRefine where have you been all of my life?! lol. The session "Making Maps with the CONTENTdm API" used code for mapping that can be used where we'd like to provide some interaction for a collection. On the old Whilbr website there is a flash application of the Confederate Dead buried at Antietam that is one of our most popular collections. The collection is great, but with wider use of mobile devices, part of the collection that uses a map of the burial sites can't be viewed on devices that don't support flash. We could take the data from this collection and use this new code to build an interface that would work on all devices. In "Behind the Scenes of Image Storage & Retrieval in CONTENTdm" there were tips for how to save and store images in a format that displays best in ContentDM. The presenter gave recommendations on standards for saving and storing images and showing how they are changed and modified through ContentDM. They were good reminders for what looks best inside of ContentDM. We currently have a great standard for saving and uploading images in our ContentDM, but this provided a good reminder. She also went through in great detail what happens to the images inside of ContentDM based on what the original file type. Additional learning: While ContentDM continues to create their mobile platform for current sites, we did learn that we can keep track of what is happening with their mobile version at: http://digital.whilbr.org/digital They are still developing a few things that aren't functioning, like Compound Objects, but providing us with the link is helpful to be able to see what's happening with it. There currently is no timeline for release but we are hopeful that it will be sometime in 2016. Jennifer Ross and I presented the Coding in Libraries box to branch employees. We gave a quick overview of the items available in the box and then presented Squishy Circuits in detail. We showed the branch members what a program with Squishy Circuits might look like. They used the LEDs, batteries, play doh and clay. They created a series circuit and a parallel circuit. We also talked about electricity safety. Hopefully branch members will offer this program at their branches. 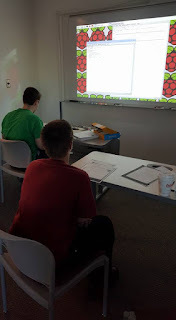 At the start of the program, I explained what a Raspberry Pi is and gave examples of what it is used for and the types of things that it is capable of being turned into. For example, how security system, used by hobbyists and inventors, micro-computer...these were some of the things I talked about. 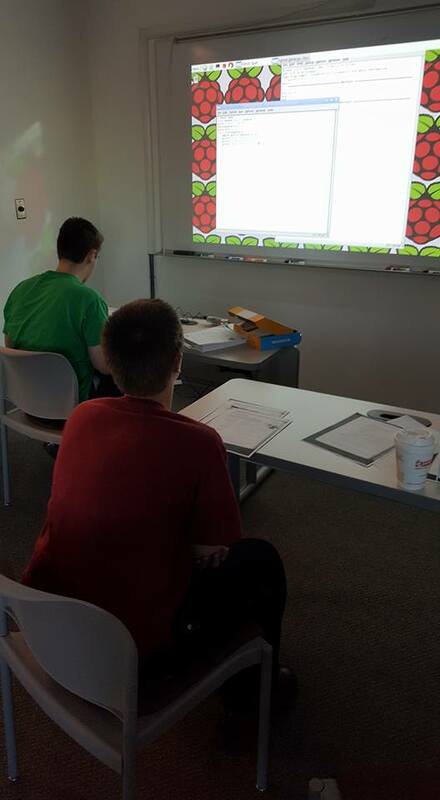 I showed the teens the different plug-ins and hooked it up to a keyboard, mouse and projector screen. 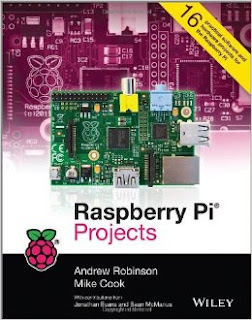 Most of the program was an introduction to coding with the program Python, which is already pre-loaded on the Raspberry Pi. I followed an activity found in the book called "Raspberry Pi Projects" by Andrew Robinson from Chapter 2 called "Generating an Insult". I found this to be a good introductory project because the coding language was simple and it was a short series of commands. I led them through the project, typing in the code, showing them how the program worked, talking about the different commands, the different screens and how the program can easily be modified. Then I gave them a project to follow that I found in a book called "Help your kids with computer coding : a unique step-by-step visual guide, from binary code to building games" by Carol Vorderman. We followed Program #4 "Ghost Game". I let the teens follow the instructions for writing the code. We ran their program and played the game. Then we looked further through the second book at the explanations of what it is we did when we wrote the coding. This book is a great resource and explains everything in a clear, user friendly language and it's a visual guide which is great too! promoting those services by making reading convenient and accessible for some audiences. 2. eBooks offer libraries the chance to reach new audiences, like professional men ages 30-60. Libraries have to challenge themselves to develop promotional tools to reach this audience. One library used "Digital Bookshelf" posters in prominent public spaces. Another created digital library cards that could be signed up for online. (Verification of address, etc. was achieved by mailing a registration number to the patron's home address. The patron has to return the number to the library via e-mail to keep the account from expiring.) In various ways, library staff worked to curate and promote their eBook and eAudiobooks just as they would their print materials, not as a collection itself but as specific items in their collection. eBooks, apps, browsers, etc. are merely the delivery tools for the content. Staff need to remember to offer customer service by staying abreast of what's available, what a particular patron's reading interests are, and how patron can get desired material in the format that's best and most convenient for them. We need to encourage library staff to see electronic content in this way.